Bhai Joginder Singh Riaar Ji (Ludhiana wale) well known to most Sikhs globally. 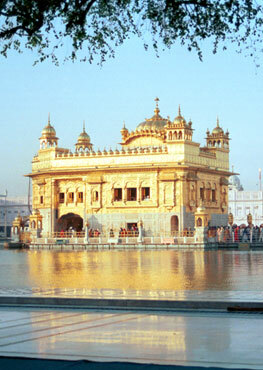 They have been performing kirtan from a very young age and are self-taught. Bhai Joginder Singh is the from Gurdaspur district in Punjab and is an exceptional vocalist and very able harmonium player. 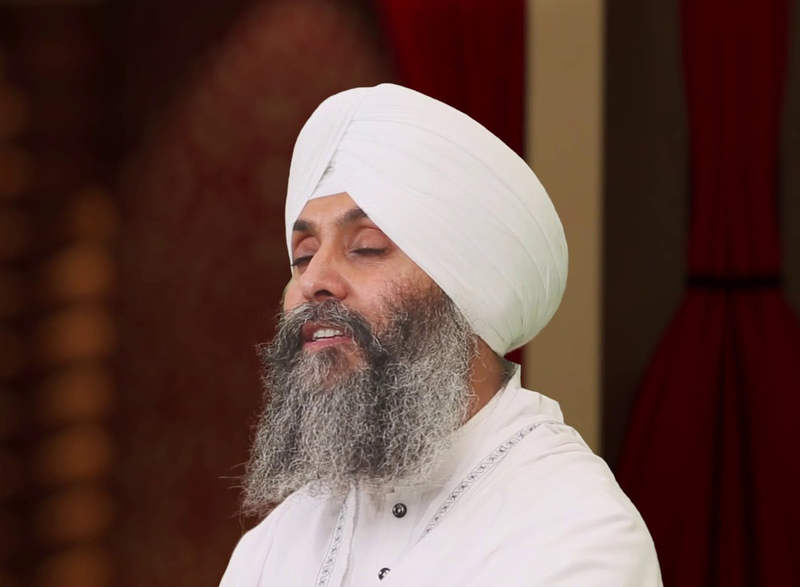 Bhai sahib has been performing for over a decade and he has with his jatha and as a member of the Atamras jatha enlightened Guru-ki-sangat in India and other parts of the world. He and his jatha play a mix of both classical raga and modern raga based tunes as a three-some where Bhai sahib is the lead vocalist with support from his jatha members on harmonium and tabla. There style is slow and mallow and very conducive to Gurbani kirtan and they have huge following throughout the world and especially in India, UK, Australia, and USA.